The festival kicks off on February 18 with a freeroll satellite for the Main Event. Two seats will be guaranteed in the Freebuy Hyper Turbo Satellite which starts at 6pm. The four-day €1,100 Main Event runs February 21-24. All players will get a 30,000 starting stack and there will be unlimited re-entries until the end of the first level on Day 2. As well a packed tournament schedule featuring 40 different events, there will also be cash games running 24/ 7 throughout the festival. Among the big names who will be attending the event is EPT champion and WSOP bracelet winner Anton Wigg. 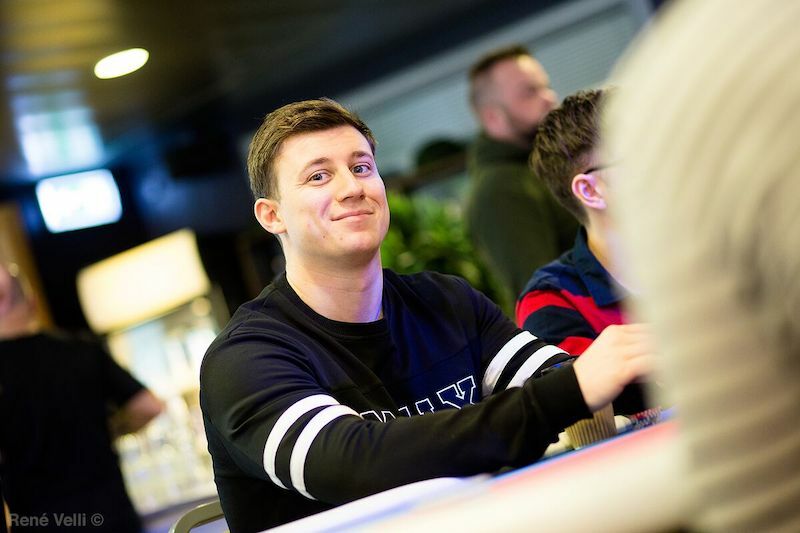 Wigg, who came to both EPTs held in the city as well as Kings of Tallinn 2016, plans to play a lot of tourneys as well as spend time sight-seeing in the Old Town. He said: "I’ve always had a great time when visiting Tallinn. The city is really cool with loads of good restaurants, bars and friendly people. I’ll be playing everything from €500 and up and people might see me splashing around in something smaller just for fun. The tournaments have been very well run in the past with plenty of action and value. I'm looking forward to it." 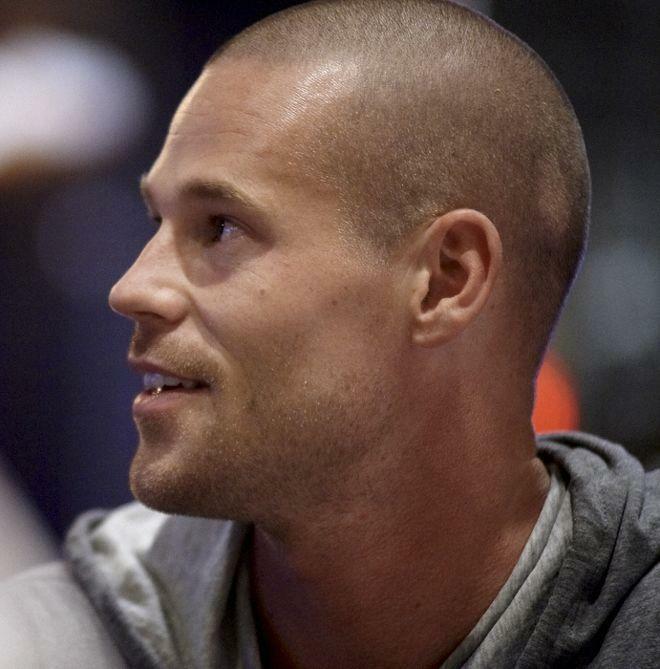 The prestigious €2,850 + €150 buy-in “Patrik Antonius Special” High Roller gets underway on February 23. An exceptional prize has been added for the winner of the event, a €2,000 Main Event Package to the Patrik Antonius Poker Challenge (PAPC) in April. The High Roller features unlimited re-entries and will be played six-handed. One of the other highlights of this year’s Kings of Tallinn festival will be the Team Challenge. 2% of prize pools of all regular tournaments that have at least 25 unique players will go into a “Team Challenge” prize pool. Players can form teams of four people and collect points when cashing in any of those events. 75% of the team prize pool will go the winning team and 25% to the runner-up team. In addition, Battle of Malta will be rewarding all four players on the winning team with a Main Event seat for Battle of Malta 2019 in October. There’s a bunch of other fun tournaments on the schedule including ARCHIE, a Limit Triple Draw High/ Low tourney, Open Face Chinese Pineapple, the Olybet Special NL tournament, Pot Limit Omaha Fusion and the Celebrity Special. Throughout the festival, a series of One Chip Flip events are taking place – a fun way to get a seat in a variety of tournaments including the Celebrity Special and Omaha High Low event. One out of ten players will get a ticket into the target tournament. All Kings of Talinn 2019 players are invited to celebrate the festival at the Welcome Party on February 19 – with cocktails and fun activities guaranteed, and Finnish singer Kim Herold performing to players. This is the fifth edition of Kings of Tallinn which dates back to 2015. Finland’s Ranno Sootla won the first ever Kings of Tallinn champion, snagging a first prize of €37,730 after beating a 111-strong field. Since then the Kings of Tallinn Main Event has grown year-on-year. In 2016, 198 players competed in the €1,100 Main Event with Johan Creutz from Sweden picking upt the honours and €52,200 first prize. In 2017, Finnish player Matias Knaapinen won €45,007 after besting a field of 247 players while last year it was the turn of Finnish poker legend Juha Helppi who outlasted a field of 268 players to win the 2018 OlyBet Kings of Tallinn €1,100 Main Event for €62,000.